Born in Marbella, Spain but lived most of her childhood in the Canary Islands, Spain. Viejo Lopez de Roda Studied in Dublin, Ireland for seven years and then went on to the U.S to complete her undergraduate and graduate studies. In 2014 Ms. Viejo Lopez de Roda received an MFA from Hunter College, New York. 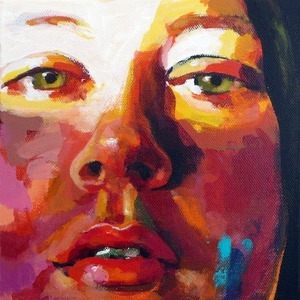 She previously obtained her BFA in 2005 from Montserrat College of Art, Beverly, MA. She currently lives and work in NY.